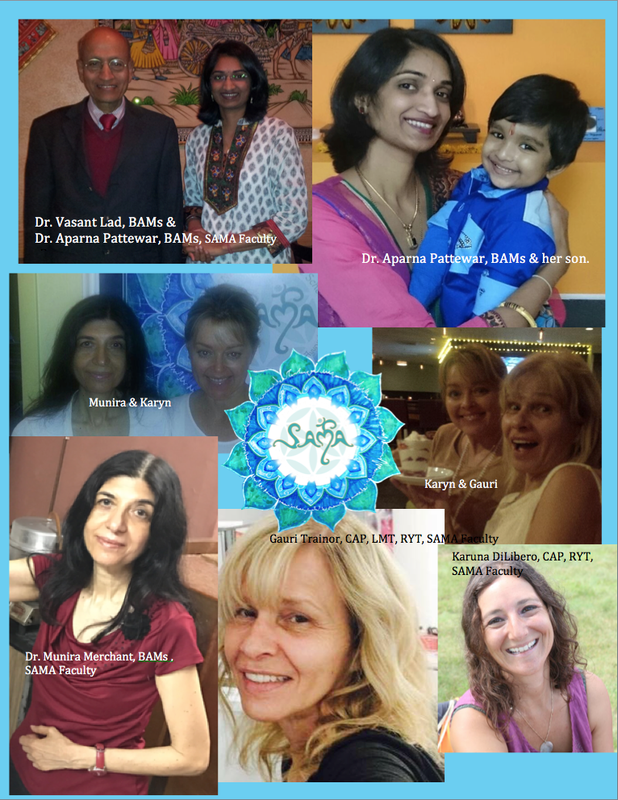 Please note Dr. Vasant Lad, BAMs is shown in our pictures above, but will not be teaching at SAMA. We will be using both his wonderful textbooks for our program. 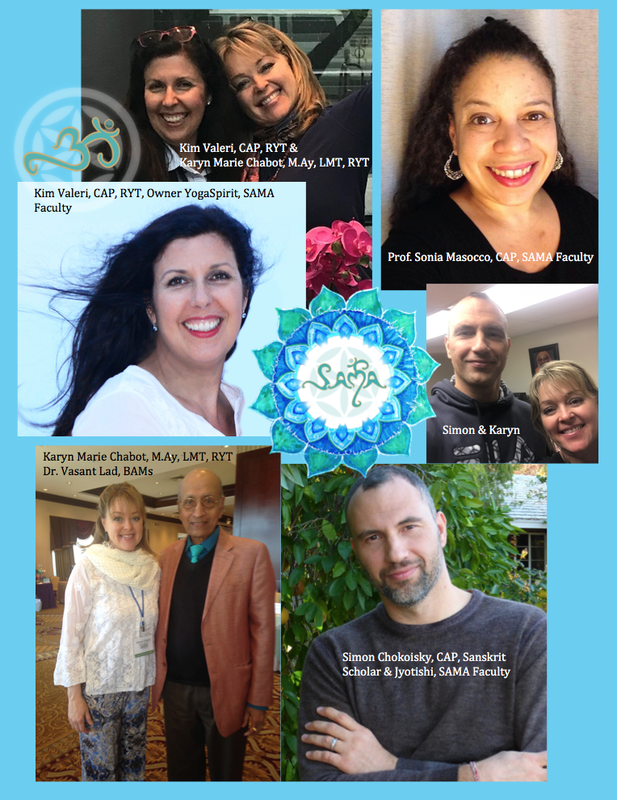 He has been one of my greatest teachers as is true for many of the faculty at SAMA. He is very loved and cherished.